Domain Privacy! Why Do You Need It? 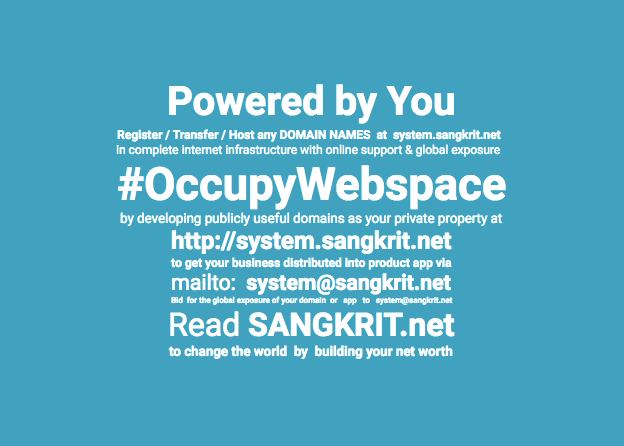 The Domain Privacy at SANGKRIT.net keeps personal information safely locked to protect it against identity theft, saves your contact information from email harvesters and people spamming your inbox by purchasing whois databases. Hence, it prevents domain-related spam and deters domain hacking. Cookie Manager is a chrome extension made to protect your online privacy by managing your browser cookies with more control. You can add, edit and delete cookies from its toolbar. Also you can search cookies if there are many etc.